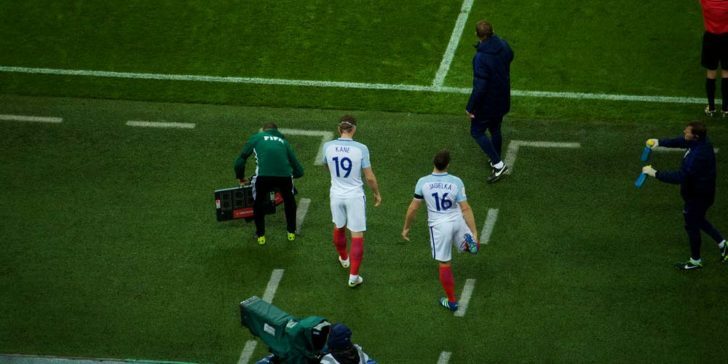 Harry Kane could be ruled out for the remainder of the campaign, which has seen Tottenham’s Champions League betting odds fall off to win the competition. Tottenham clinched a 1-0 victory on their new stadium in last night’s Champions League first quarter-final tie against Manchester City, but the match actually ended with possible bad news for Spurs. After clashing with City’s left-back Fabian Delph in the second half, Harry Kane had to be substituted in the 58th minute of the game, per online sportsbooks in UK. The two played clashed right next to the touchline, which resulted in Delph winning the ball by but ended up standing on Kane’s left troubled ankle that saw him previously miss over a month through injury, after damaging it on January 13 against Manchester United. “Yes. 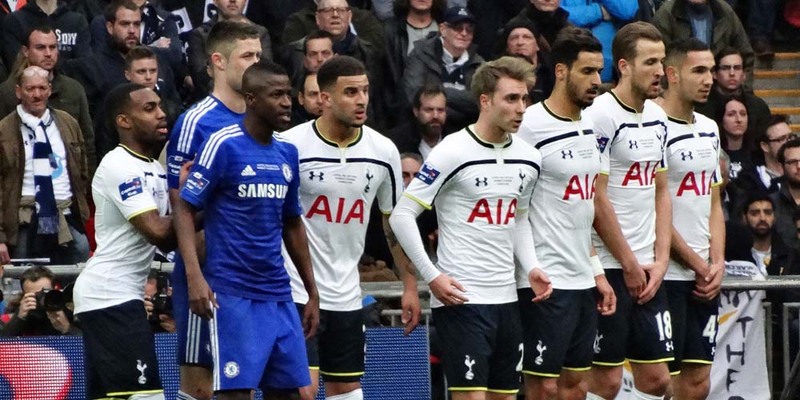 We need to check tomorrow but it looks the same, a similar issue,” lamented Spurs boss Mauricio Pochettino. The absence of Kane for the remainder of the season would be a huge blow for Tottenham’s hopes of reaching the latter stages of the Champions League and remaining in the 3rd position on the Premier League table. Man City 3/1 (4.00) and Barcelona 3/1 (4.00) are still regarded as the favourites to become the next European champions, while Juventus 7/2 (4.50) and Liverpool 7/2 (4.50) are underdogs. Tottenham Champions League betting odds 14/1 (15.00) on the other hand are 3rd favourite, but we wouldn’t be surprised to see them make it to the next round and then later on to the final itself, considering the squad that they have. 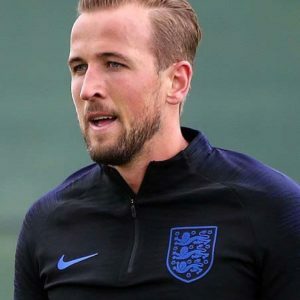 But even without Kane, who is their biggest star in the squad, Spurs still command a fearsome squad that can inflict damage onto the opposition they come across, according to providers of internet betting in UK. Granted, it will prove more difficult to find the back of the net, but Tottenham rely on collective play that helps them breed results, as Pochettino employs a holistic approach to his team. Following the match, pundits Stuart Pearce and Danny Murphy highlighted on ‘The Debate’how Spurs can cope without the presence of striker Kane and even have the means to make it to the semi-finals of the Champions League. “Despite Kane’s injury they’ll be quietly confident – Tottenham have something to hang onto and still have pace on the break to catch City out,” commented Murphy. Bet on Man Utd v Tottenham: Where to Bet on Premier League This Week?